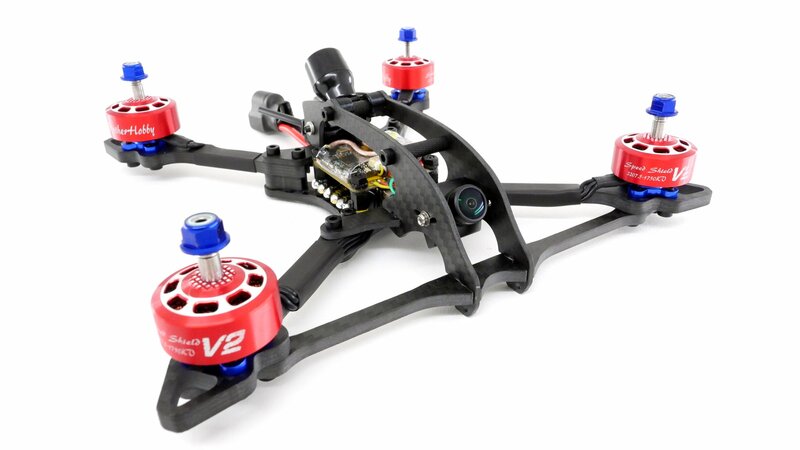 RC Crazed Slim Phast XL 5"
The RC Crazed Slim Phast XL is a purpose built racing frame just like the original Slim Phast, but this time we use Quasi Isotropic 3k Twill Carbon Fiber. 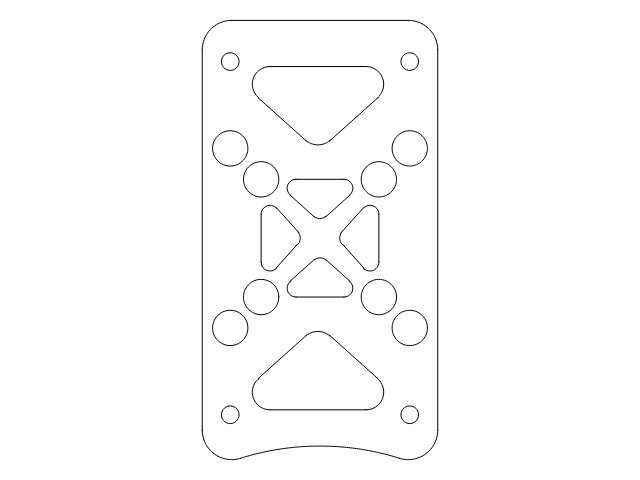 The XL stands for Extra Load, meaning we designed this frame for larger motors and 6S packs specifically. With more weight comes more damage. Because of that we beefed up the very succesfull original Slim Phast in the right areas to improve strength, rigidity and durability. We also stretched out the center section of the frame by 10mm total, 5mm in front of the stack and 5mm behind to allow for a little more build space for your componenets. 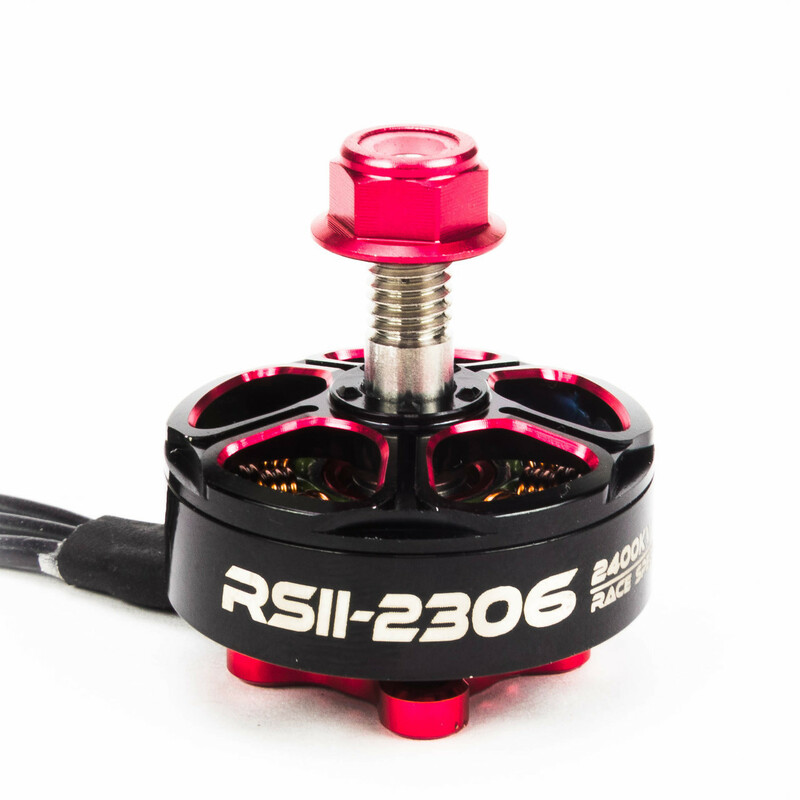 If you plan to run 4S we reccomend the original Sim Phast for a lighter weight but stil very duable model. 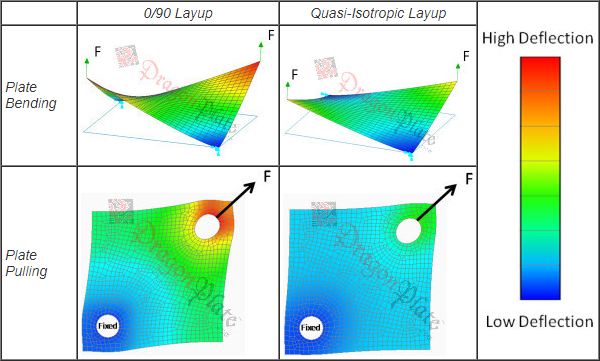 Quasi Isotropic Carbon Fiber (QICF) has a different layup vs standard Carbon Fiber. The QICF has proven to be more durable then standard CF in our testing. This is attributed to the -45/45 layup of the sheets versus the standard 0/90 layup commonly used. The image beow illustrates the difference in the layup. When stress tested along the 45 degree diagonal QICF is much stronger. 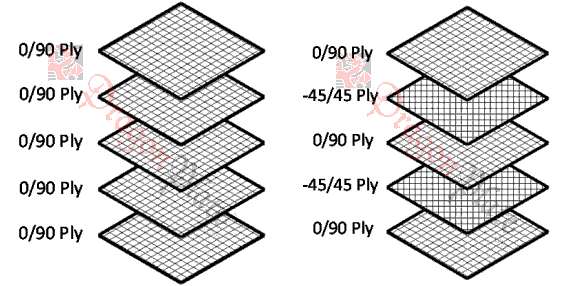 This means that when the load on the CF is coming from many angles that QICF will be stiffer and more durable because it can handle these dynamic load conditions better than standard CF as the test below shows. The frame is designed around micro cameras. Full-size and mini cameras will work but you won't have the same degree of protection for your FPV camera. 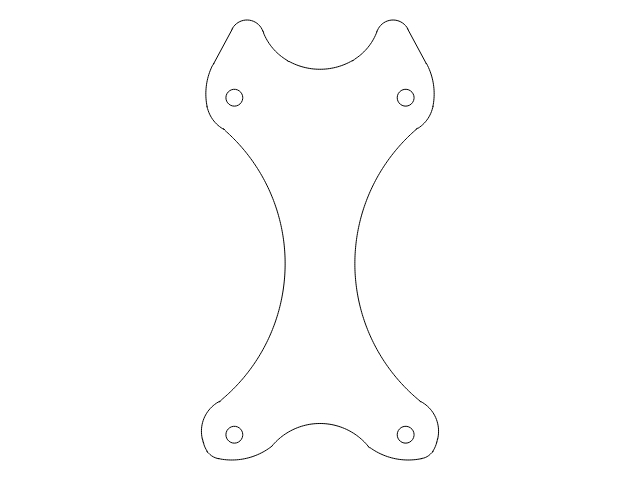 This thing is very rigid and sports 5mm thick "boomerang" arms that are 10mm wide. Wide enough so that they don't turn in to rubber bands from the torque twisting produced by powerful motors running 6S and thick enough to crash and crash and keep on flying. The main plate is 3mm thick and the top plate is 2mm thick. 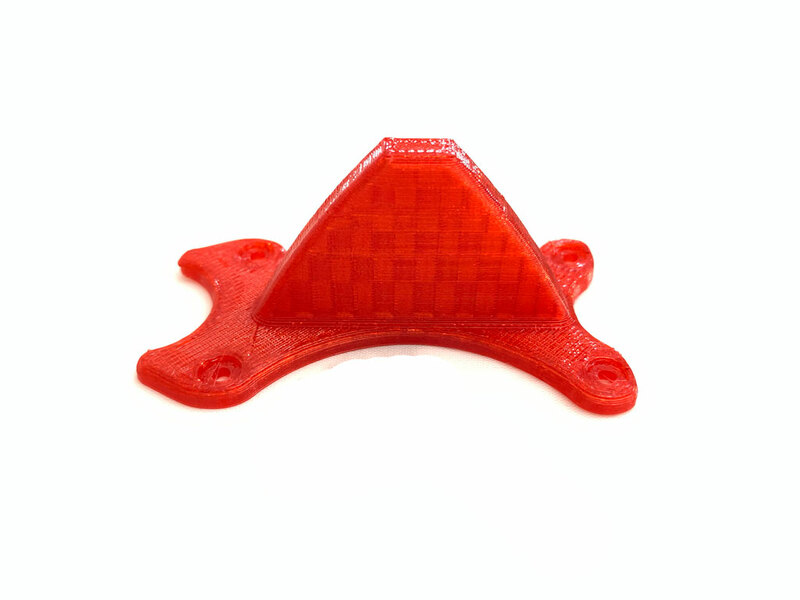 We offer another top plate that is also 2mm thick that is a bit wider and has slots in it top mounting your battery. 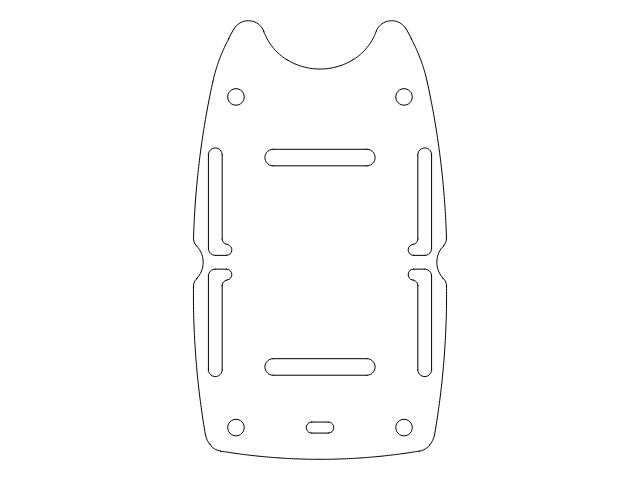 There is also an optional bottom mount battery/stiffener plate. 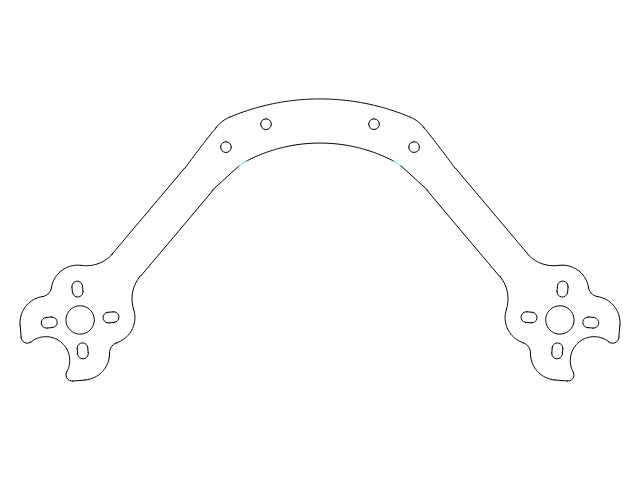 When building any Slim Phast you have the option of mounting the arms on the top or the bottom of the main plate. Mounting on the bottom of the main plate gives you more room in the stack allowing for a lower top plate height. However if you do mount the arms on the bottom of the main plate and want to run a bottom mount battery this is where the bottom mount battery/stiffener plate is useful. It provides a flat mount point for your battery and a battery strap passthrough area. The plate also adds more rigidity to the frame in general. 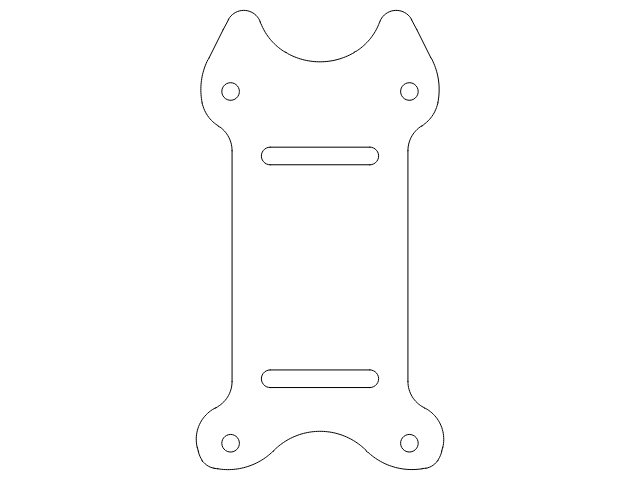 There is a slight stretch to the frame and the MTM comes in at 220mm. With optional True X arms the MTM is 210mm. 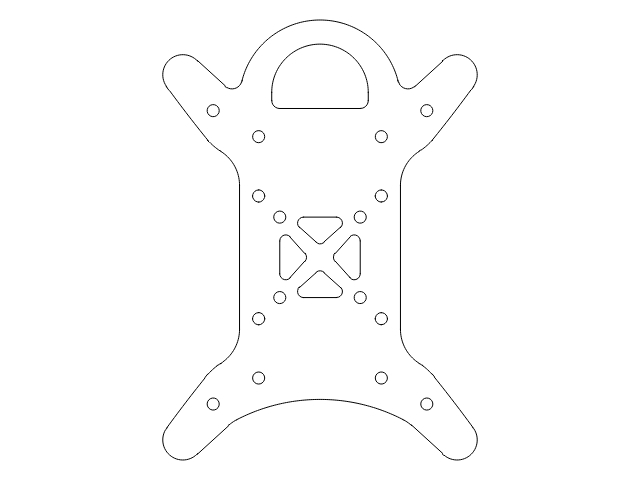 We include loads of 3d printed parts to complete the package including camera mounts, a micro camera protector, a top plate mounted camera bumper, and a rear standoff mounted VTX and RX antenna mount. 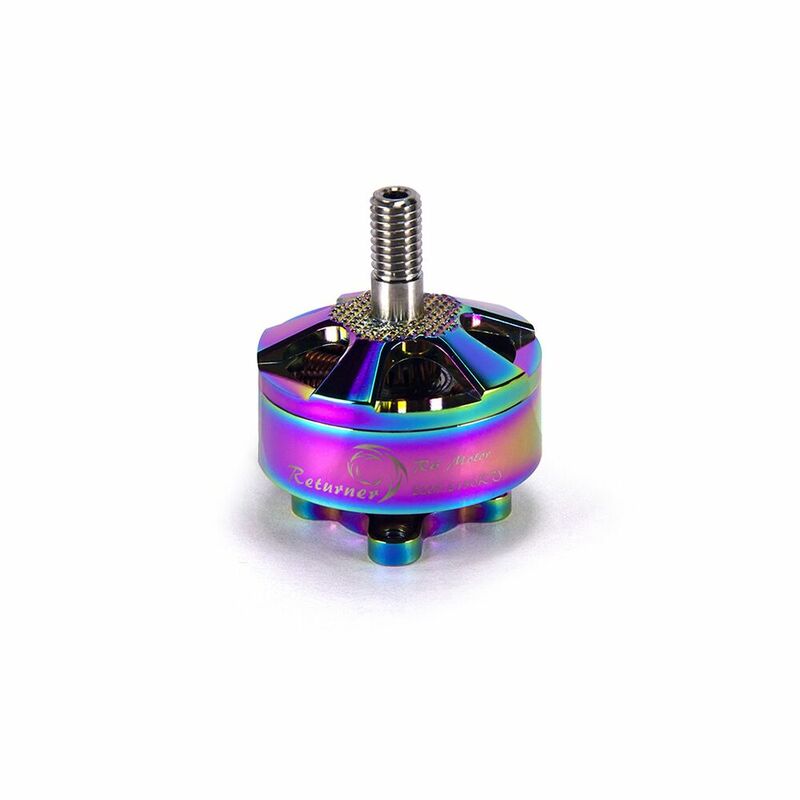 We include all these parts in your color of choice, and you can add a second set of parts in any color as well as some other cool add ons like a GoPro Session mount, arm protector paws, and a single layer stack mount that holds an XM+ and a VTX03 perfectly and many micro RXs and Micro VTXs out there!